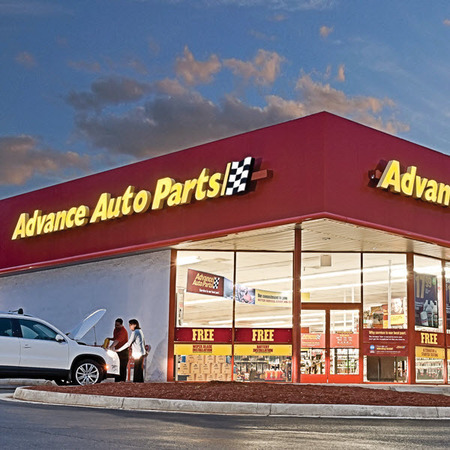 Greenville, NC Advance Auto Parts | 1903 Greenville Blvd. Get Back on the Road Fast! Place your order online, give us 30 minutes, pickup in-store today. Speed Perks is easy and free to join. Save big and learn about exclusive special offers. Browse our monthly flyer to find great deals on the parts you need. Shop online or in-store. 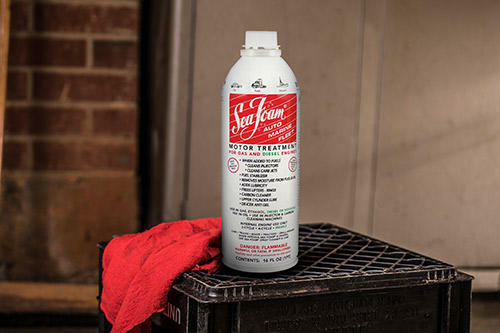 When not disposed of properly, motor or gear oil can be a danger to our environment. Let us recycle it for you, the right way. Available for most vehicles, most locations, unless prohibited by law. Batteries contain a number of heavy metals and toxic chemicals, so leave it to the pros to dispose of. 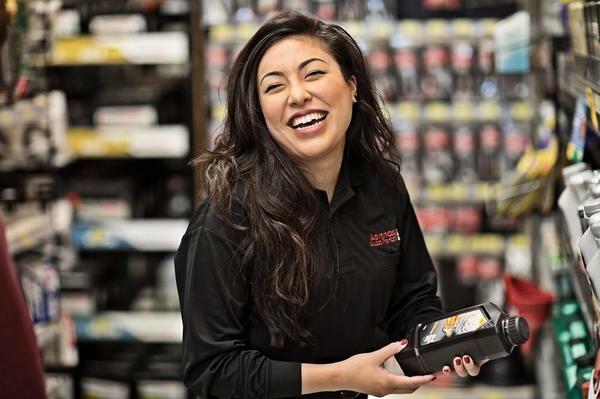 And ask a Team Member about a gift card for your old battery. Exclusions apply. When you buy a battery from us, we’ll install it for you FREE. Ask a Team Member for details. We’ll test batteries, starters and alternators to make sure any vehicle is starting and charging for even the longest trips. We can perform these test on or off your vehicle. This is a free service for all customers. 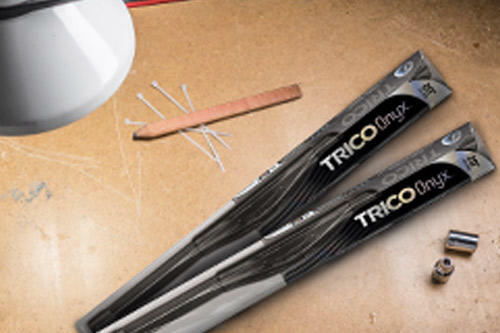 If you don’t want to spend thousands of dollars on a tool you may use once, just borrow it from us. Ask about our FREE* loaner tool program. *Refundable deposit required. 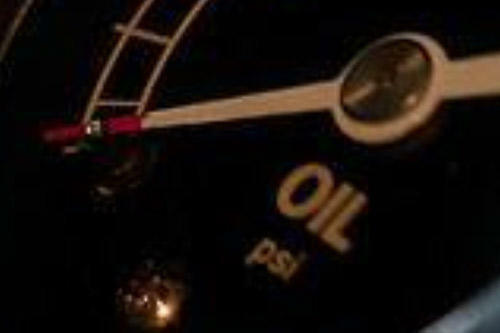 Free engine code scanning on most OBD II vehicles. 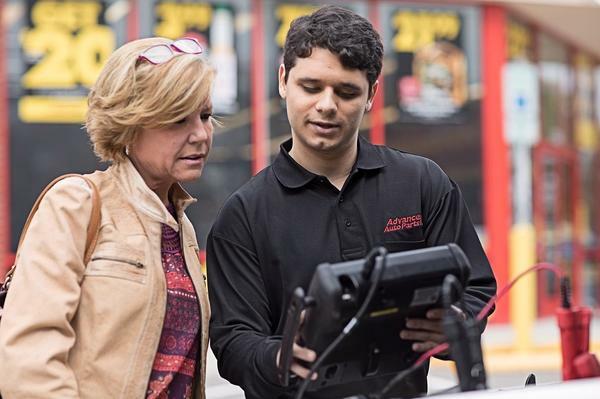 We are only able to provide you with codes that are present, but we’re happy to refer you to a local professional technicians if more comprehensive diagnosis is needed. Purchase wiper blades from us, and we’ll install them FREE. 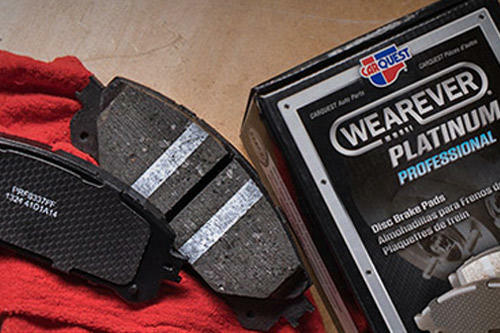 It’s just another way we help you get back on the road. When not disposed of properly, coolant and antifreeze can be a danger to our environment. Let us recycle it for you, the right way. If you’re looking for a quality auto parts store in Greenville, choose Advance Auto Parts to ensure you get the right parts—the first time. We also offer a variety of free services, like loaner tools, battery testing and installation, check engine light testing, wiper blade installation, and more to help make life a little easier. 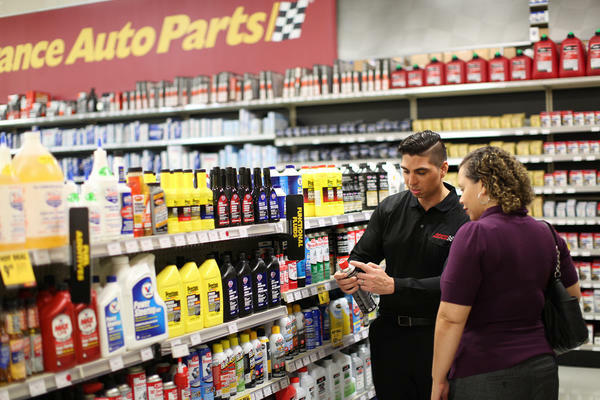 From basic repairs, routine maintenance or large-scale projects, you need the best part, tool or accessory at an affordable price, and you need it fast. We’re open 7 days a week to make sure you get what you need to finish any job. 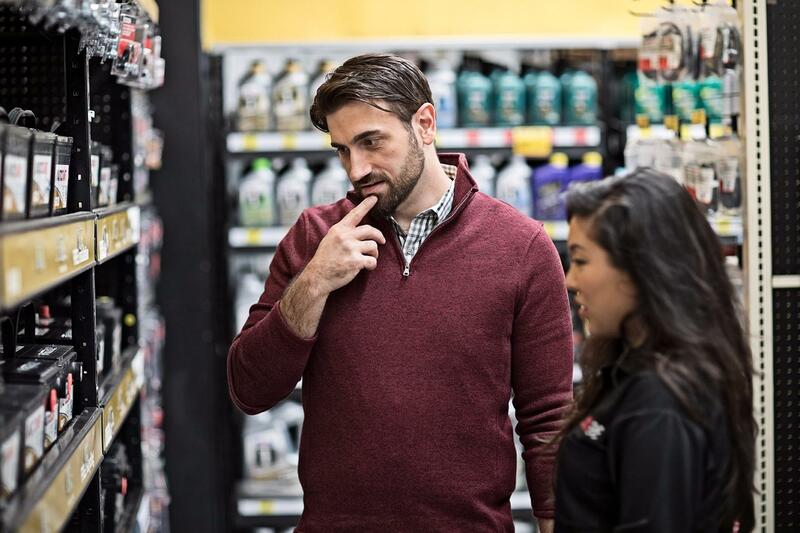 If you’re in a rush, simply order any product online and pick them up at your local Greenville store in 30 minutes or less on stocked items. 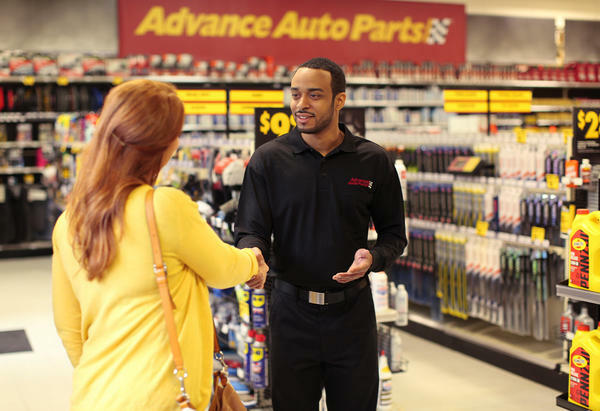 Ask a knowledgeable Team Members for help choosing the right parts or for assistance using any of our free-services. 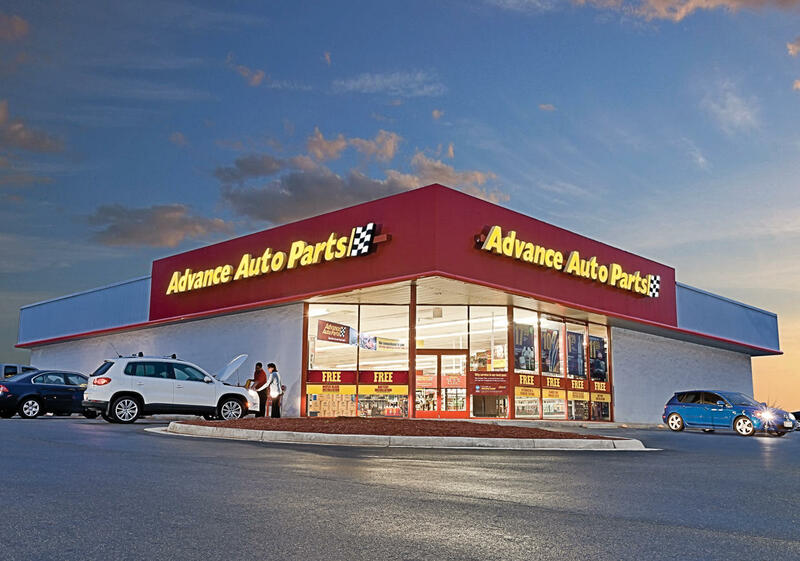 Make the Advance Auto Parts at 1903 Greenville Blvd. your preferred store today and call us at (252) 931-0445 with any questions.